The Friends of the Charlevoix Public Library annually extends an invitation for all Charlevoix residents to join this non-profit organization. For a nominal fee of $5.00 (individual or family) membership is a way for residents of the area to gain ownership in, become more involved with and actively support their library. This may be the biggest bargain in town, for while membership money is minimal it packs a big punch. Along with additional donations the proceeds from the on-going and summer Book Sale, monies collected are used to fund projects, concerts, events, programs, exhibitions, and buy books for the children’s section of the library. Membership also affords the opportunity for community members to volunteer. 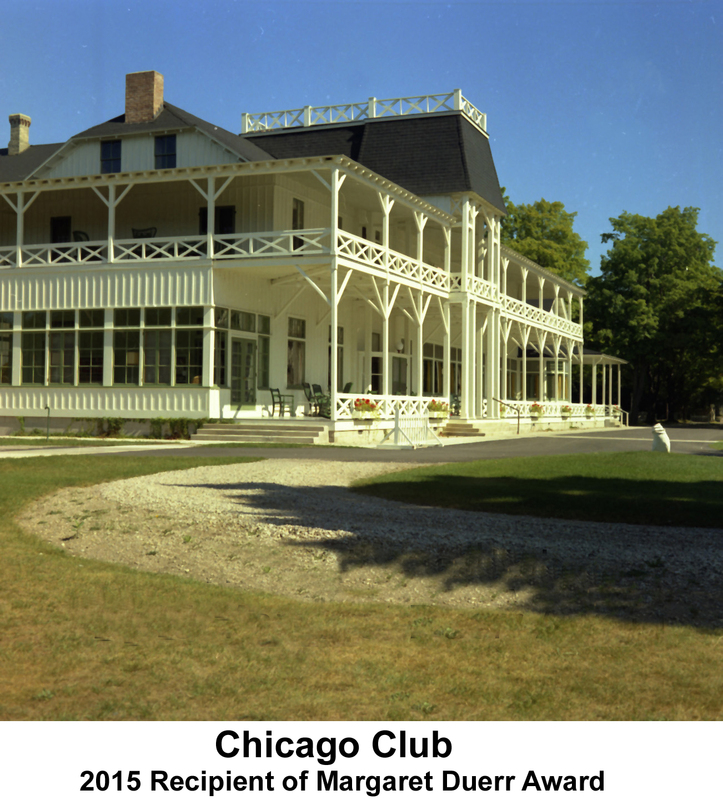 Michigan Room Committee: This group is the original driving force behind the effort to renovate and create our present library. They continue to contribute by spending countless volunteer hours. 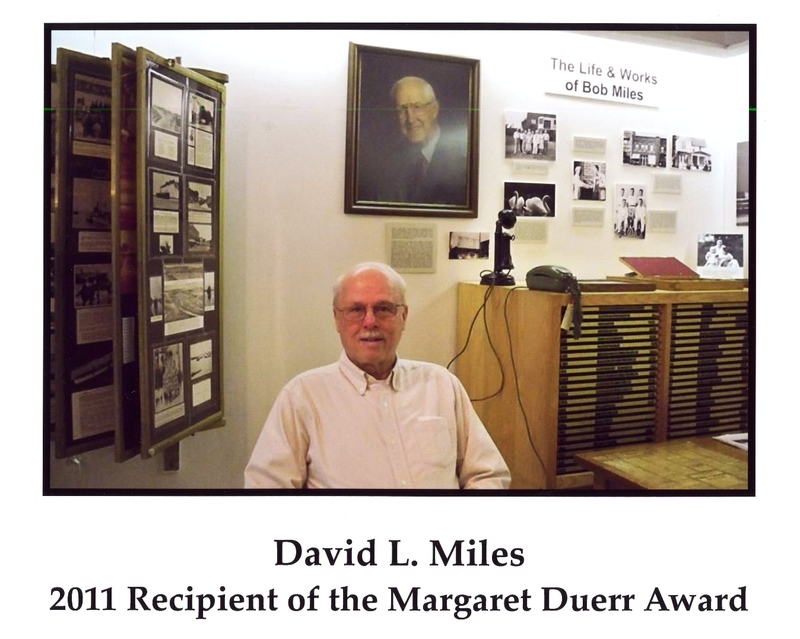 The Michigan Room Committee is a subsidiary of the Friends group and has been responsible for appraising the rare books collection, preserving historical Charlevoix newspapers, providing obituary records for the Libraries’ webpage, promoting historical exhibitions, and creating the Margaret Duerr Award to honor outstanding citizens or organizations who have made significant contributions to our town. 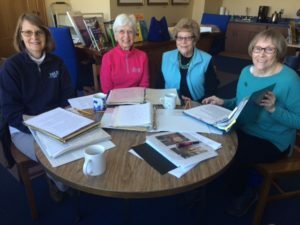 Projects ranging from landscaping to digitizing Charlevoix High School yearbooks, the Friends stand ready to supplement the Library’s budget and consider proposals for funding. Each year the on-going and the annual summer Book Sale nets over $20,000. Along with membership dues and other donations, this viable organization is able to maintain and manage a healthy budget. 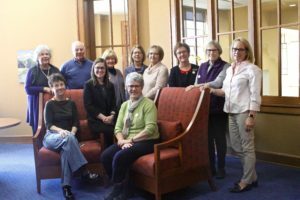 From 2004-2018, the Friends of the Charlevoix Public Library contributed $179,793 to the library for special projects. 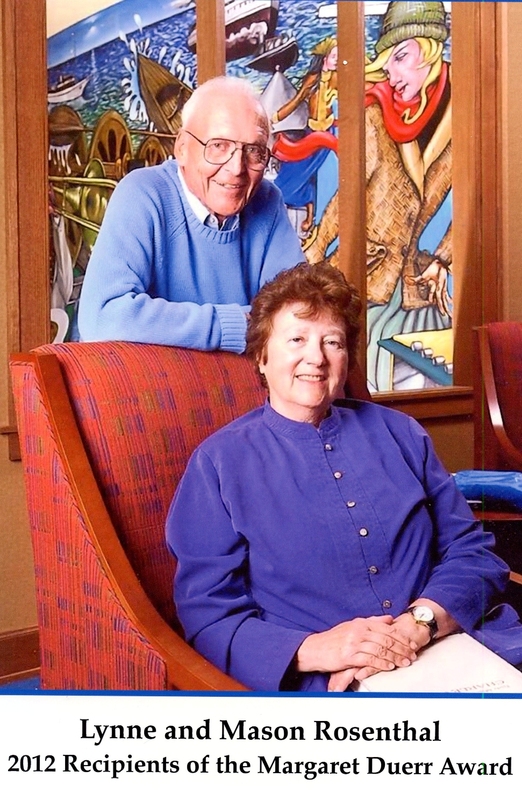 The Friends of the Charlevoix Public Library with the generous support of the Leo S. Guthman Foundation, announce the launching of an exciting new concept in continuing education. Modeled after several successful adult learning programs offered at libraries across the nation, Charlevoix’s fall sessions will be offered over a period of three months: September, October, and November. The winter sessions will run in January, February, and March. The plan is to offer classes dealing with both local and global issues, targeted at adults who are interested in investigating and in discussing current topics in a small group setting with a knowledgeable facilitator. Books, books and more books! Great bargains on thousands of books: mass market, children’s, even rare and collectible books and gently used CDs and DVDs…all on sale at the Friends of the Charlevoix Public Library’s annual book sale. The 2019, 20th annual sale will be held on Saturday, June 29th from 10 am to 5 pm and on Sunday, June 30th from 1-5 pm. The sale spilled outside on the front sidewalk of the Library and continued on the 2nd floor where hallways and rooms had been temporarily added to the on-going sale room in order to accommodate the large selection. 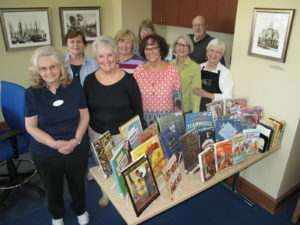 The Friend’s most significant fund raiser of the year, the annual book sale proceeds are used to fund new books, materials and programs for the Library’s children’s department. Last year’s annual sale netted over $6000. 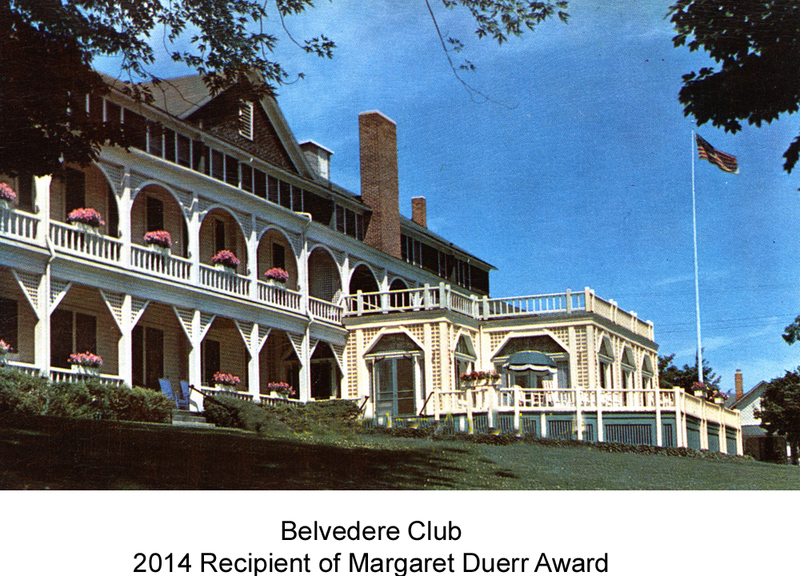 The obituaries from the Charlevoix Journal 1883 to 1890, the Charlevoix Sentinel 1920 to 1936, and the Charlevoix Courier, 1908 to the present day, have all been entered, and are all searchable on the library website! 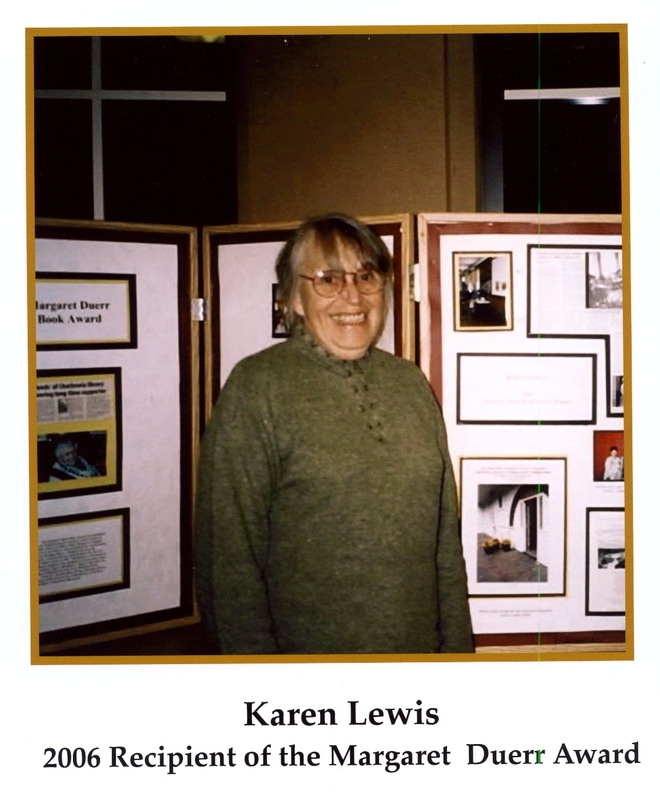 Soon after the Friends of the Library organized in 1999, a small group of four volunteers, the Michigan Room Committee, began The Obituary Project. The librarians had reported that there was a need for obituary information to be accessible, due to a large demand by genealogy researchers. So the Committee spent two years sorting and saving stacks of unorganized old issues of the local papers found in the basement of the old library. 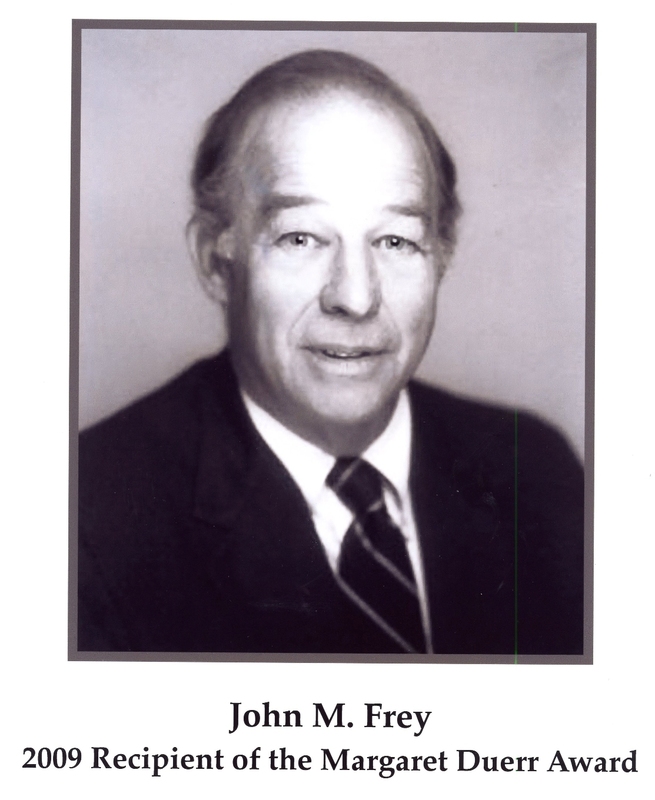 A scanner was purchased by the Friends, permission to use the newspapers was obtained from the publisher, and the first obituary was placed onto the librarys website in 2003. An integral part of the project was for the staff to move forward by adding new obituaries as they appeared in the current papers. 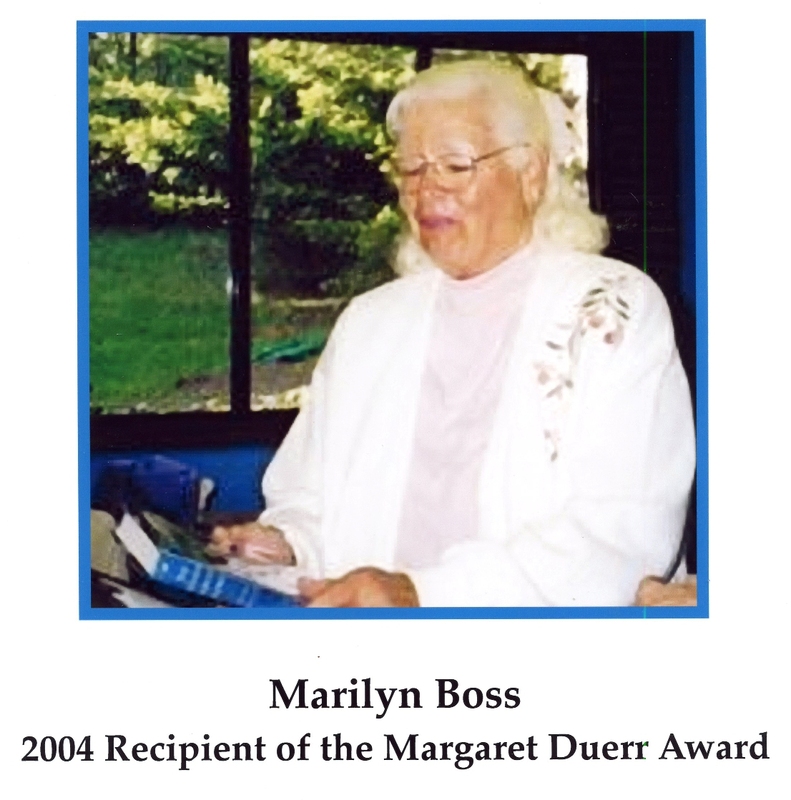 Marti Chester, Erika Powell, Linda Adams, and Davonne Rogers have been contributors to this effort, and Roger Gowell has provided technical assistance. Many thanks to them. 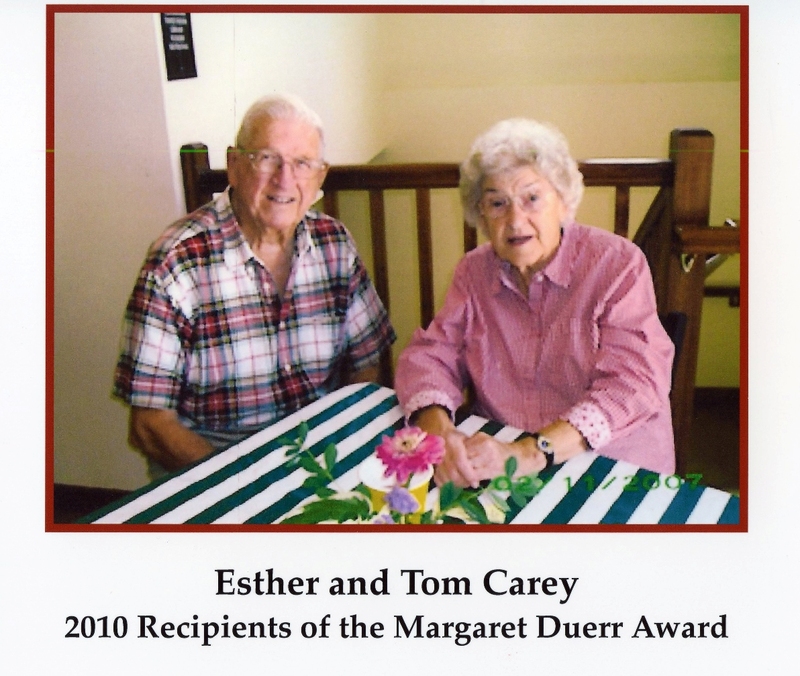 Eugene Ackert, Suzanne Ackert, Elizabeth Allan, Sarah Benitez, Alberta Beyers, Larry Burgess, Mary Ann Chew, Judy Colt, Jerry Corley, Judy Corley, Toni Felter, Kathy Gowell, Don Heise, Kay Heise, Marilyn King, Marilyn Novak, Nancy Porter, Cynthia Postmus and Mary Snider. Approximately 16,000 obituaries from over 6,000 newspapers have been entered. Click Here to see what is available. 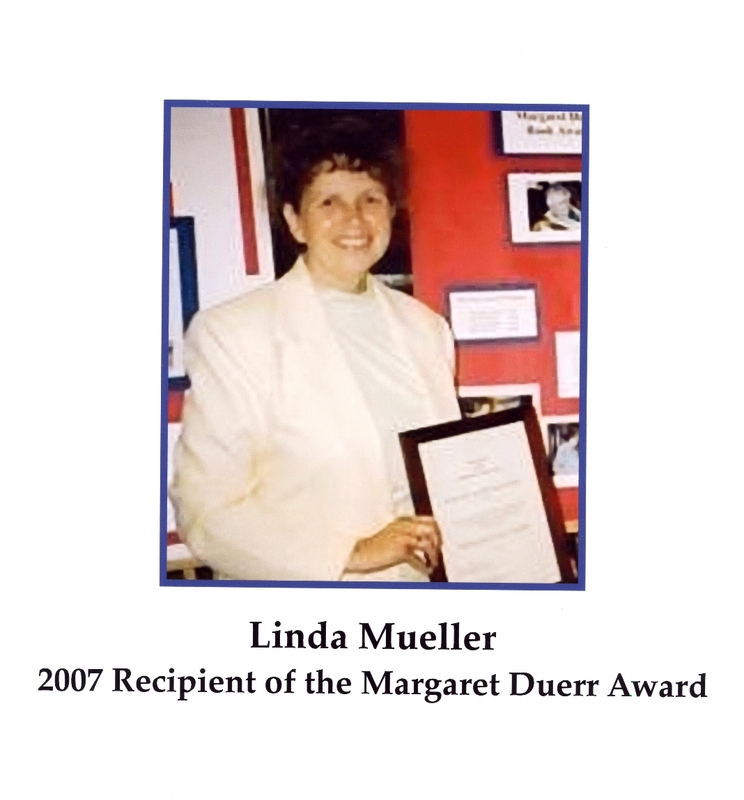 Annually, the Friends of the Library’s Michigan Room Committee selects an individual or group who has made a significant contribution to the Charlevoix area to receive the Margaret Duerr Award. 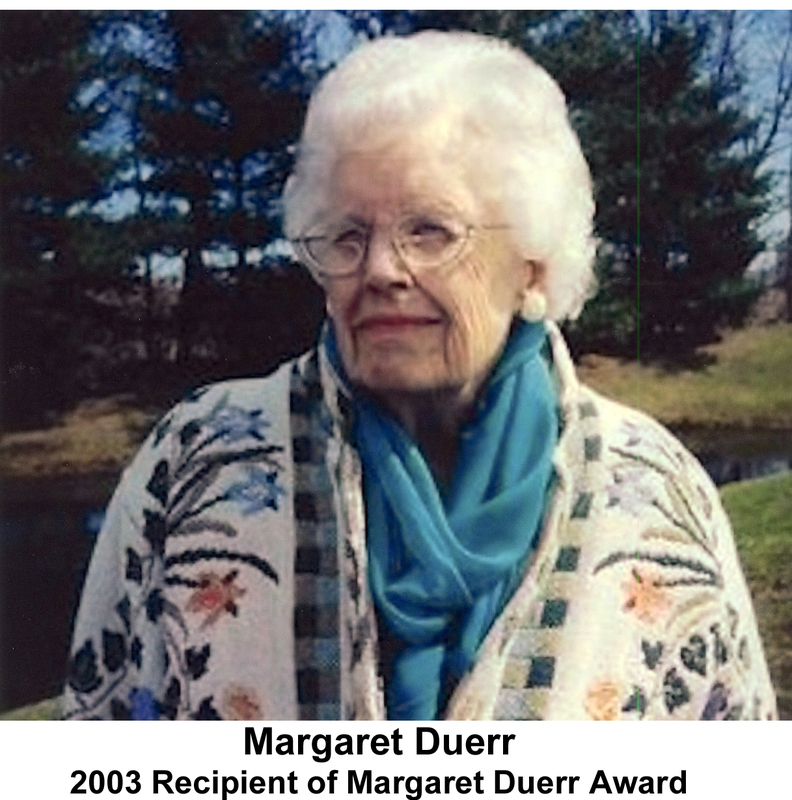 The fifteenth annual Margaret Duerr Award will be presented on Wednesday, September 19 at 6:30 p.m. in the library’s community room. 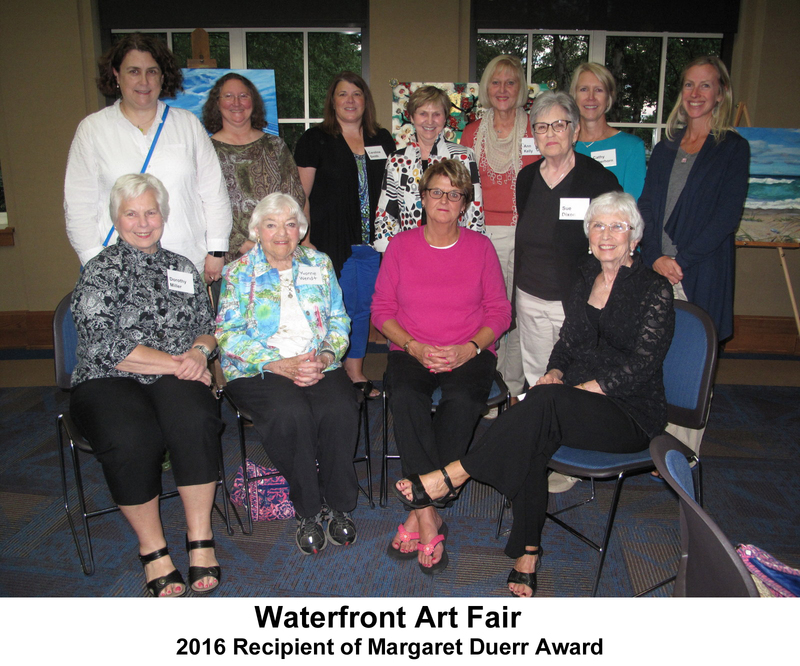 Each year the Friends of the Charlevoix Library honor an outstanding citizen or organization that has made a significant contribution to our town. Honored this year is Larry Levengood, community volunteer and board member of numerous city and school organizations. 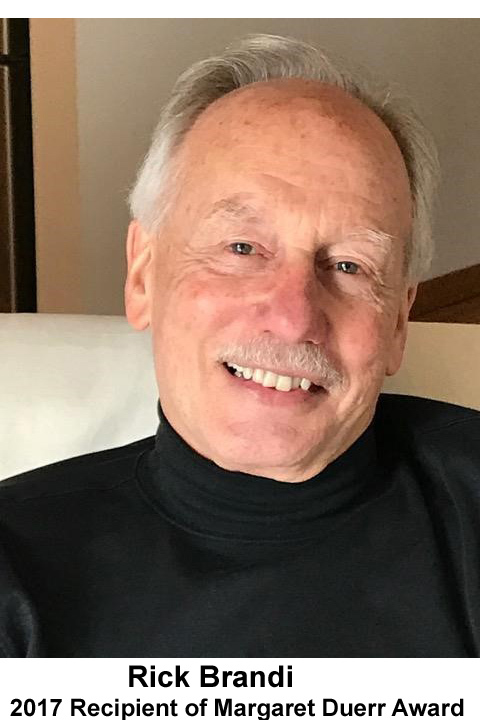 Along with a 41-year career in the Health Department of Northwest Michigan, Larry served on the Charlevoix County Planning Commission, the Charlevoix School Board, the Charlevoix Area Hospital Foundation’s Annual Support Committee and more. 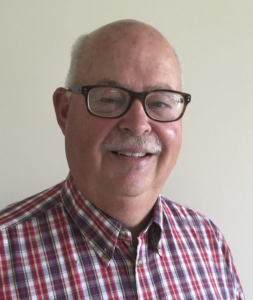 His environmental projects include work on the recycling committee, Keep Charlevoix Beautiful, Tip of the Mitt and the Lake Charlevoix Association. 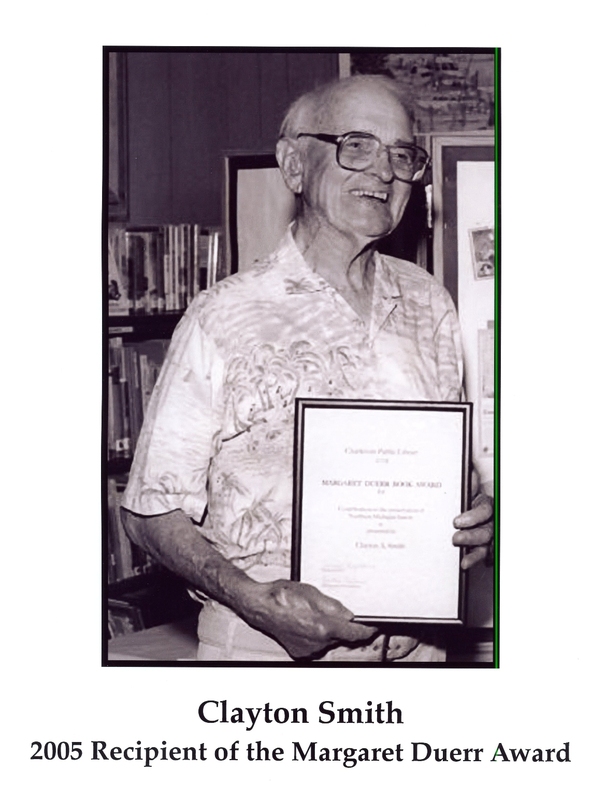 As a lifelong supporter of the library, he helped reorganize the Friends of the Charlevoix Public Library in 1999 as one of the original nineteen members. He is an avid reader and has lead book talks at the library. A family man who ran for and was elected to the school board in 1988, Larry, along with his wife Gayle raised three children in Charlevoix. His love of family lead to coaching Little League, youth soccer, and recreational softball. He also joined the band boosters and sports booster organizations. Speaking at this year’s event will be Charlevoix City Manager, Mark Heydlauff. 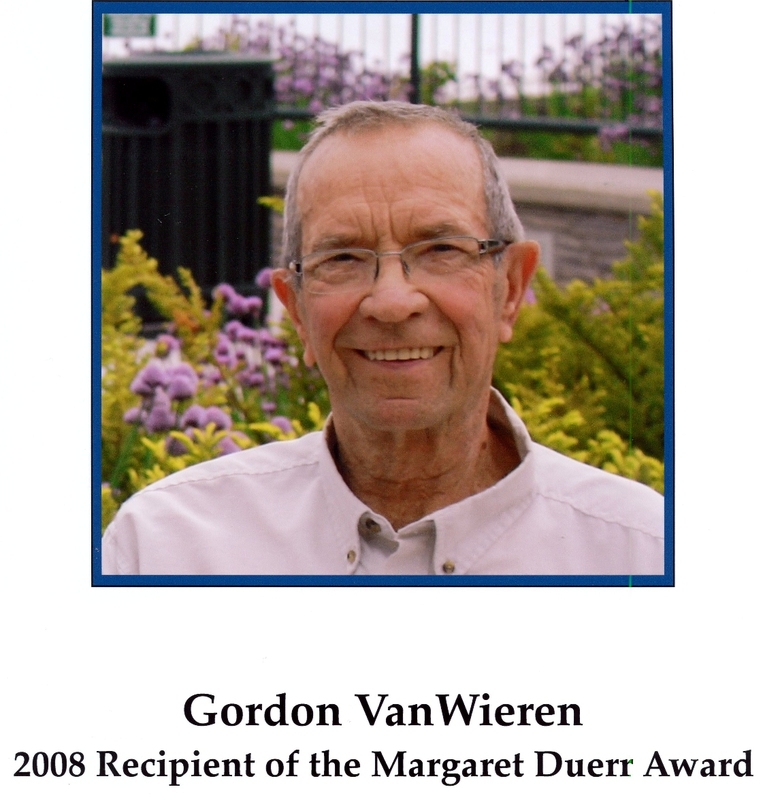 He will discuss the value and impact of volunteerism in Charlevoix.